China is an enormous country with diverse options for travel. You can be as adventurous or "safe" as you want - in other words you can get pretty far off the Western Tourist Travel Trail or you can stay right on it. There may be certain things you absolutely feel you must see, or other places you didn't even know were in China. 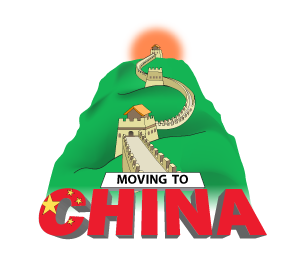 Moving to China can represent a significant challenge for even the most hardened expat. China is the third biggest country in the world by land mass and has the largest population at just over 1.33 billion people (23% of the world’s total population). Because of the large numbers of people living in the cities they are extremely busy and crowded places that are full of the hustle and bustle of day-to-day life. 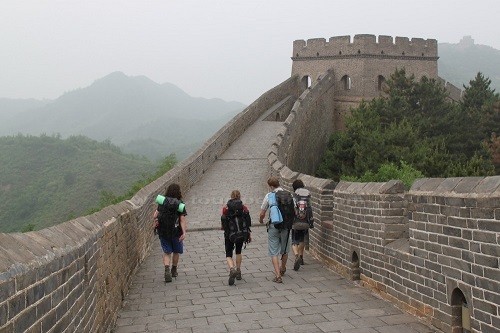 China is a place that is rich with culture and history, both of which centre around their ancient civilization. Because it is such a vast country it is a fascinating place for expats to live in and explore, and there are many places to visit, from the ruins of the Neolithic settlements through to the ancient trade routes. What adapter do I need? Will my computer plug work? What's the electrical current? 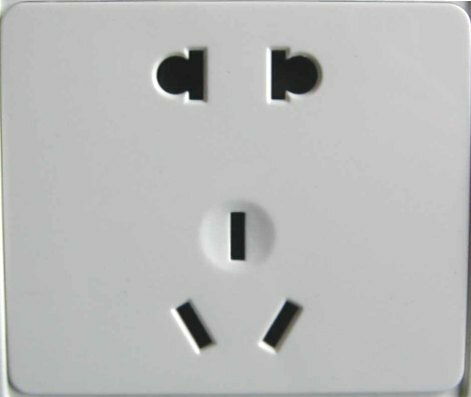 What do the wall sockets look like? Why oh why have we not all come together to decide a common electrical current and wall socket for the world? It makes travel difficult, especially if you're coming from the North America, a few countries in South America or Japan - the only places that use 110V instead of 220V. But anyway, armed with a bit of knowledge and some adapters, you'll be able to use your electronic devices. the neighboring suburbs, there are countless ways to get around Shanghai. Join the crowds, or avoid them, with this guide on getting around the city. One look at the swirling colorful lines of the Shanghai Metro System map might scare you away. 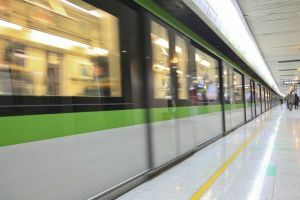 Embrace it, because Shanghai’s expansive public transit system is one of the cheapest and most convenient ways to get around the city. It won’t take long to learn its inner workings. Depending on where you will be traveling, brands and goods that you may be used to back home are of varying availability. Where there is a significant population of expatriates such as Beijing, Shanghai and Guangzhou, Western brands and familiar items are easily found in upscale supermarkets and department stores. However, if you will be traveling in the countryside, then it's best to make sure you've stocked up on the necessities to bring along with you. How Much Luggage can I Take on Chinese Domestic Flights?